Even as the region especially the state of Assam, has remained restive because of the relentless protest against the BJP-led NDA government over the contentious Citizenship (Amendment) Bill, 2016, the Prime Minister Narendra Modi is likely to visit it once again. The Prime Minister Narendra will be in Assam and neighbouring Arunachal Pradesh on February 9 for a day-long visit. 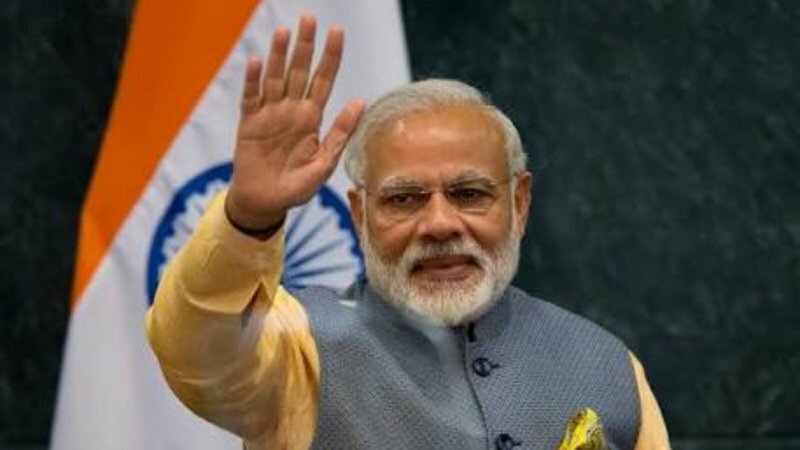 The PM is likely to take part in Srimanta Sankardev Sangha session in Morigaon in Assam. .
PM Modi is expected to hold discussion with BJP leaders of the seven States of the region. Party sources said the meeting will focus of formulating strategy for the next Parliamentary election. The meeting assumes significance in view of the BJP facing a hostile atmosphere in the region over the Citizenship (Amendment) Bill 2016 that has already been passed in Lok Sabha. The Prime Minister is also likely to lay the foundation of the greenfield airport at Holongi in Papum Pare district of Arunachal Pradesh on the same day. The first airport in the frontier state of Arunachal Pradesh is being built by the Airports Authority of India (AAI) over an area of 320 hectares. When completed, the airport will be able to accommodate narrow-body jets like the Airbus A321 in the first phase. The project will also include a five-star hotel and convention centre.